ANZ's world headquarters are located in Melbourne, where it first opened an office as the Bank of Australasia in 1835. 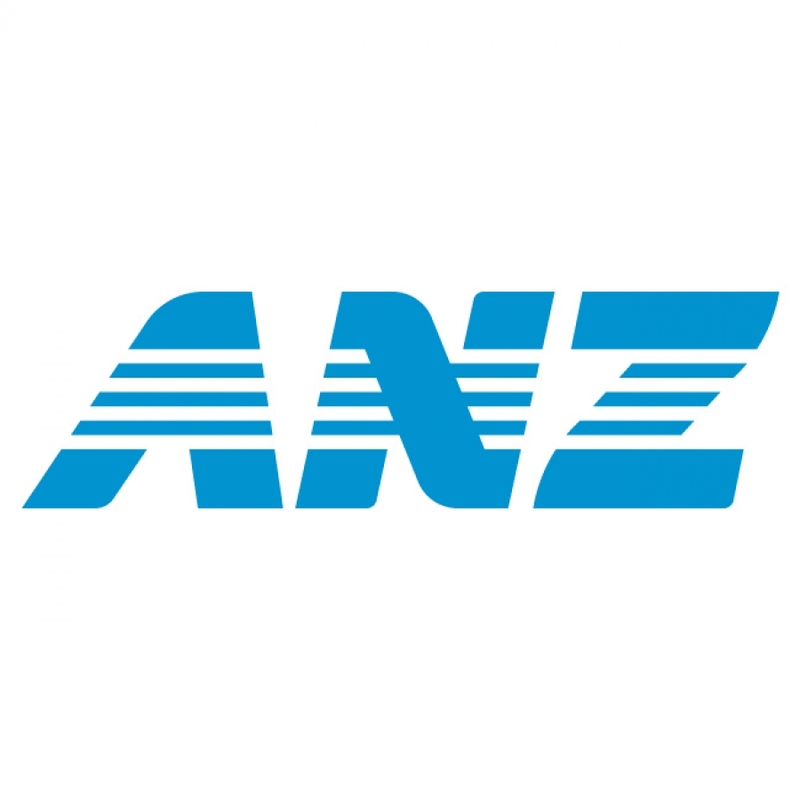 ANZ is a publicly listed company, and was incorporated on 14 July 1977 in Australia. ANZ is the main holding and operating company for the Group and our registered office is Level 6/100 Queen Street, Melbourne. We are one of the five largest and most successful companies in Australia, and we are the number one bank in New Zealand following our purchase of The National Bank of New Zealand. ANZ has assets of AUD$293 billion. ANZ has 1,223 worldwide points of representation and 756 branches in Australia. ANZ has 263,467 shareholders and our total shareholder return for the 12 months to 30 September 2005 was 32.6%. ANZ has more than six million personal, private banking, small business, corporate, institutional, and asset finance customers worldwide. ANZ employs more than 30,000 people in Australia, New Zealand, Asia, the Pacific, UK/Europe, India and the USA. ANZ is striving towards a Breakout culture where all activities are based on living the ANZ values. ANZ has set a goal to achieve 'Best Employer' status in the globally recognised Hewitt Employment Engagement Survey and have the highest score (63%) of all large Australian corporations and all four major Australian banks. ANZ Home - All you need to know about ANZ, here. Graduate Program - ANZ's Graduate Programs aim to attract, develop and retain talented individuals who want to embark on a challenging career within the banking and finance industry. Find out more here.